Ever since Odysseus heard tales of his own exploits being retold among strangers, audiences and readers have been alive to the complications and questions arising from the translation of myth. How are myths taken and carried over into new languages, new civilizations, or new media? An international group of scholars is gathered in this volume to present diverse but connected case studies which address the artistic and political implications of the changing condition of myth – this most primal and malleable of forms. ‘Translation’ is treated broadly to encompass not only literary translation, but also the transfer of myth across cultures and epochs. 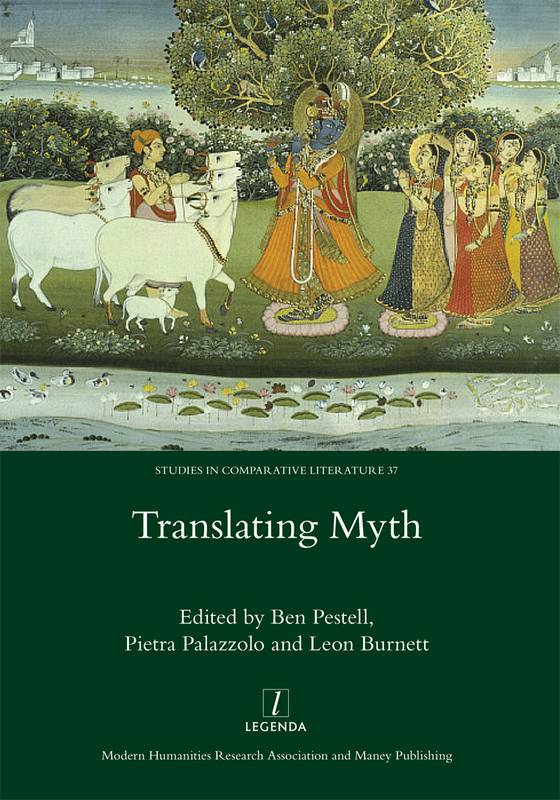 In an age when the spiritual world is in crisis, Translating Myth constitutes a timely exploration of myth’s endurance, and represents a consolidation of the status of myth studies as a discipline in its own right. Further details at Legenda’s site.